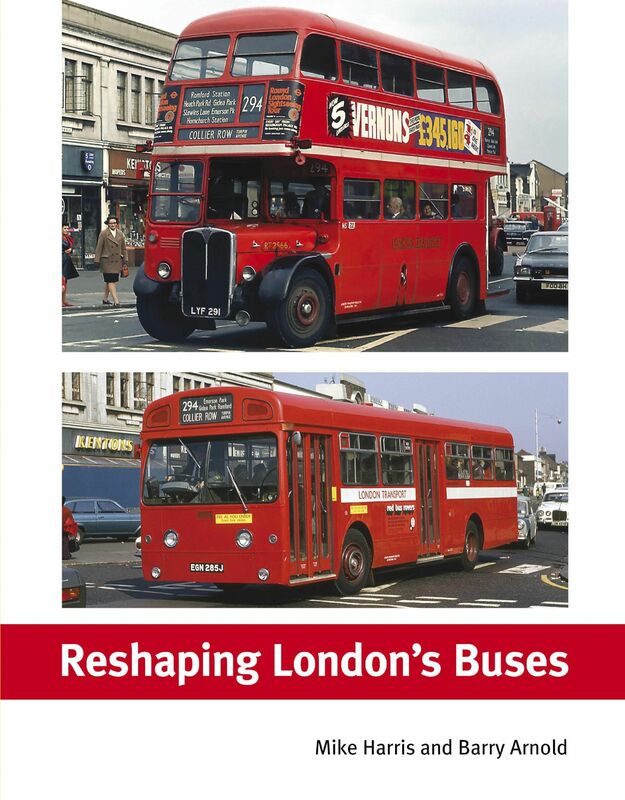 Fifty years ago this year, London Transport embarked on a large experiment – the London bus reshaping plan. Under it, large capacity one-man operated buses were introduced on suburban bus routes for the first time and many routes were altered and shortened. It was to lead to the worst period in the history of London bus services. This book covers this period with details of the policy, the implementation, the reactions and the consequences. The route alterations are also detailed and the book is illustrated with around 200 photographs and maps.